Astronauts recently got a zinnia to bloom on the International Space Station. What does this mean for the future of food and farming? 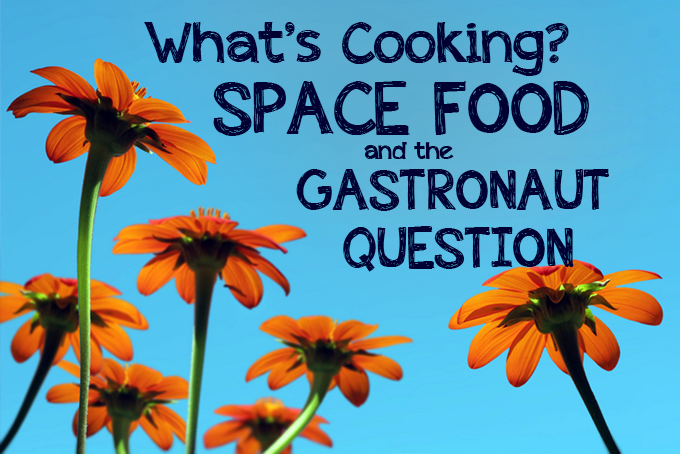 We take a look at space ice cream and tube food, childhood dreams and the harsh realities of space colony living, cooking in zero gravity and farming in space. Read more on Foodal. 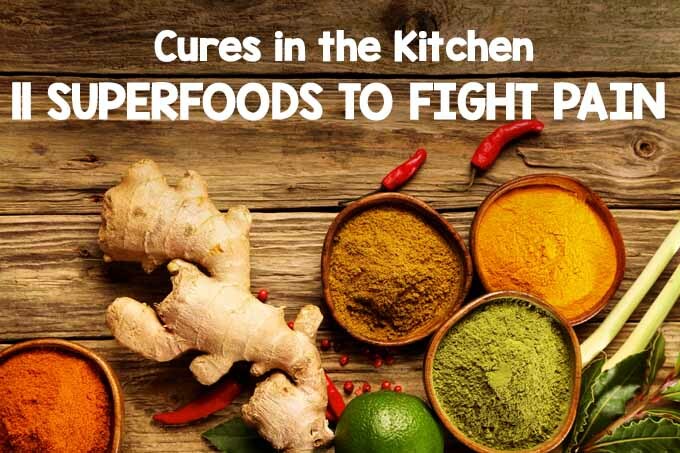 Are you interested in setting the meds aside and fighting pain the culinary way? If so, look no further as Foodal has the top 11 superfoods to help you find relief. You might already have some of these at home! Learn what they are and their potential health benefits, as well as how to use and store them. It’s been estimated that each American wastes about $390 per year, tossing out spoiled food. And that’s a lot of money to throw away. 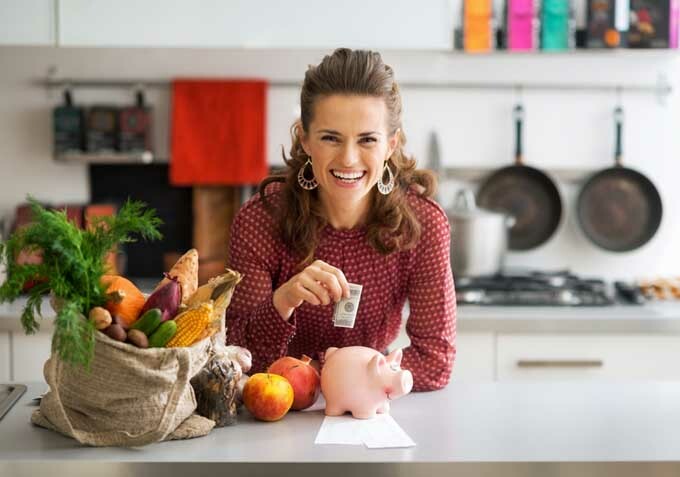 Put an end to the wasteful cycle (and the resulting guilt) with 9 easy ways to change up your habits in the kitchen. Not only will you have more money in your household budget, you’ll be contributing to a healthier environment as well. And that’s something to feel very good about! Read more now.